First, it was Berlin. Then it was Warsaw and Prague and Belfast. After decades of war and neglect, these European cities were slowly reconstructed. Long-abandoned buildings were restored. Ill-maintained roads were paved. Families began returning to the city center, instead of fleeing the country altogether. While art galleries, independent boutiques, and little cafes became the epicenters of new neighborhoods. Now it’s Pristina’s turn. 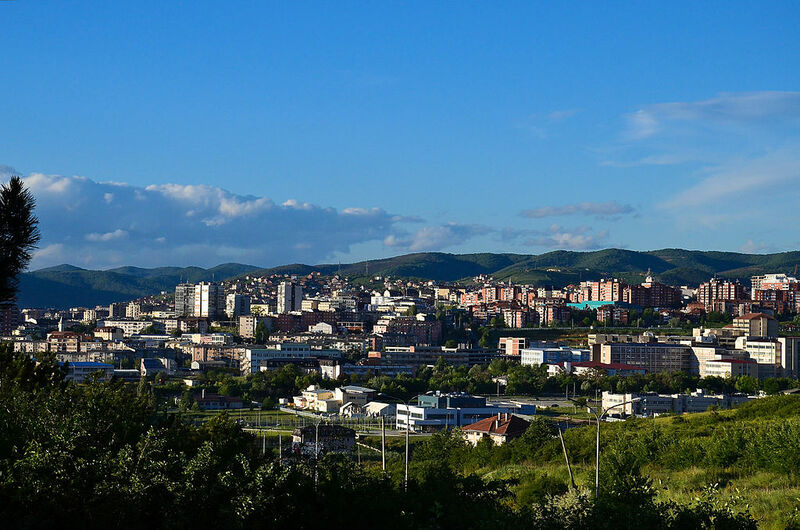 Pristina is the capital of Kosovo. The landlocked region—some would call it a country, while others still claim it’s a territory—declared its independence from Serbia in 2008 after years of conflict. Kosovars have spent almost a decade since then rebuilding, learning to self-govern, and coming to terms with their past. Tourists, lured by Ottoman architecture and the beautiful surrounding countryside, are starting to arrive in the little capital. They’re finding a welcoming, tolerant city in Southeastern Europe. Long ago, you discovered that the best way to get to know a new place is through its food. Pristina is no different. You start eating pies (burek and flija), potato salad, stuffed peppers, and qebapa (grilled sausage) as soon as you arrive. Lemon sorbet completes every meal. One cup of rasoj (a fermented red cabbage juice) is more than enough. Though you’re hooked on the macchiatos, which might be the best outside of Italy. As you eat your way around the city, you end up at the Beer House near the football stadium. Their burgers are nothing special. Their beer is another story. After drinking mostly pilsners—not your favorite beer to begin with—it’s refreshing to find craft beers. They have an IPA, a black ale, and a session pale ale on tap. You order a flight and start drinking your way through the light Sabaja Session, the hoppy Sabaja IPA, and the full-bodied Sabaja Smoked Porter. Then, as you rave about the beer, you find out that you can visit the brewery. In 2012, a home brewer from New York City moved to Kosovo and started making beer—out of his house—with two local friends. 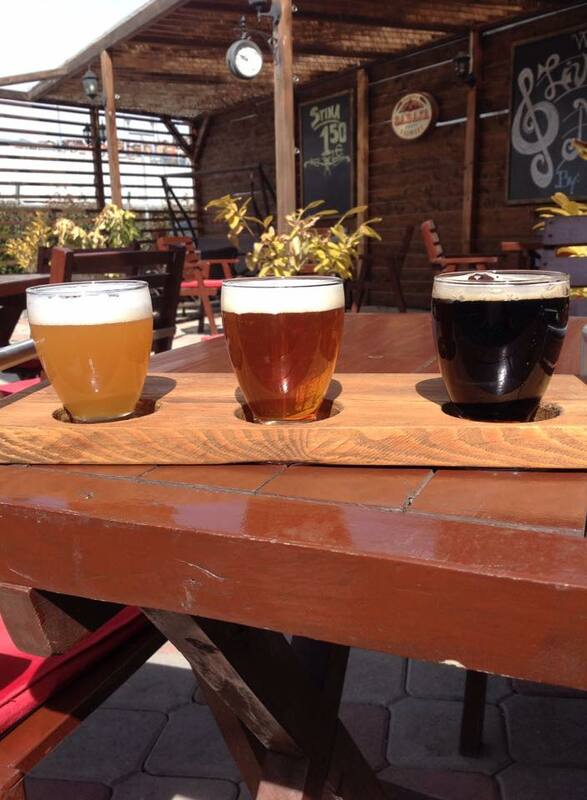 Sabaja Craft Brewery became Pristina’s first microbrewery. Their original beer, the Sabaja IPA, was the first IPA made in the city. The crisp beer, brewed with American and Slovenian hops, quickly became popular. It’s now sold at bars and restaurants throughout the city. The smoked porter, the session, and limited releases, such as a sweet-and-spicy Stina Belgian Ale and a powerful Winter King Imperial Stout, soon followed. It’s truly a new dawn for beer and the city of Pristina. Živeli—let’s live long—Kosovo.